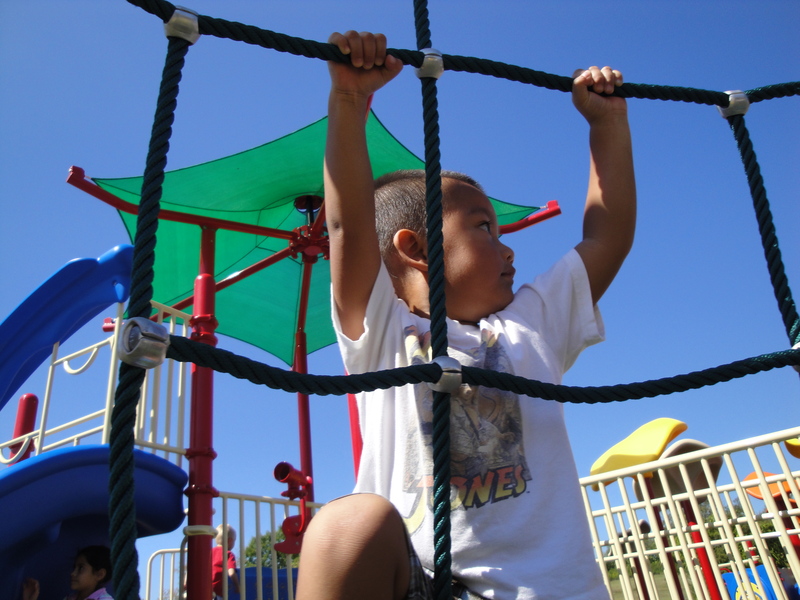 Every kid deserves a playground. I used to think playgrounds were simply a way to burn my son’s endless energy and a great alternative to watching the tube or playing with the iPad and iTouch. Then I took him to the Claude Moore Fun For All Playground in Warrenton, Virginia. Here, I discovered a playground designed entirely with compassion and fun in mind. 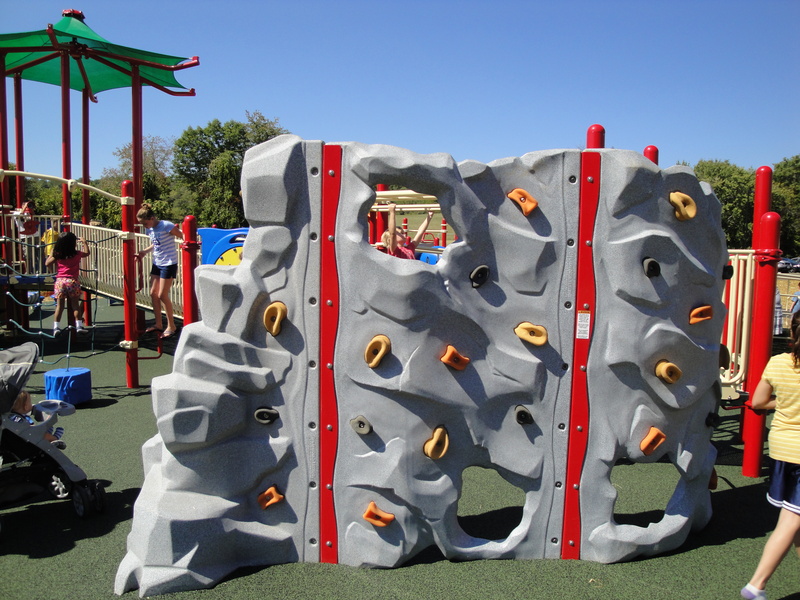 The Claude Moore Fun For All Playground is much more than just traditional swings and slides. 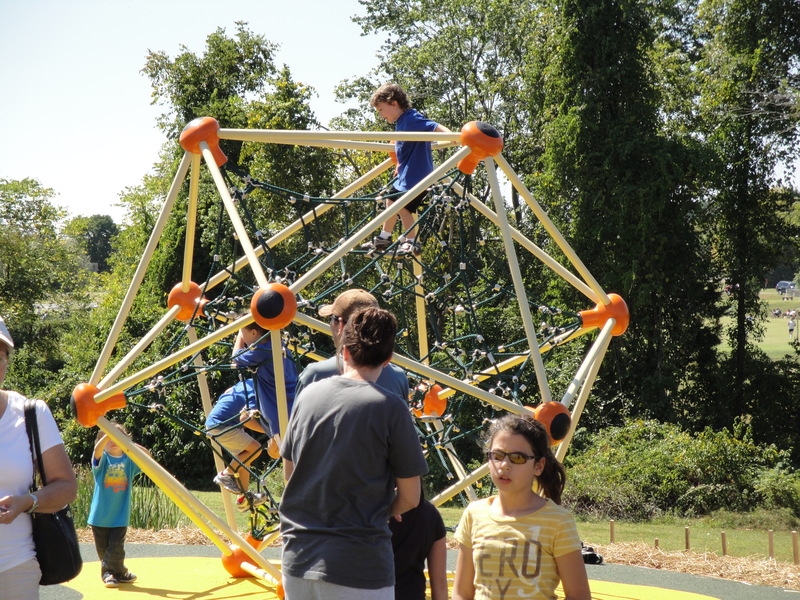 It’s a modern playground designed for everybody–and I’m not just talking kids of all ages or underprivileged kids. I mean everybody from the blind to the handicapped to the fearless. It’s like no park I have ever seen. I used to think Clemyjontri Park in McLean was the most amazing park. No more. At this playground, I saw kids of all ages, all backgrounds and handicaps playing together. Each activity was carefully thought out to make sure everybody could play. From swings with double seats to hanging bars that rotate in circles to rock climbing walls in various heights, there is truly something for everybody. 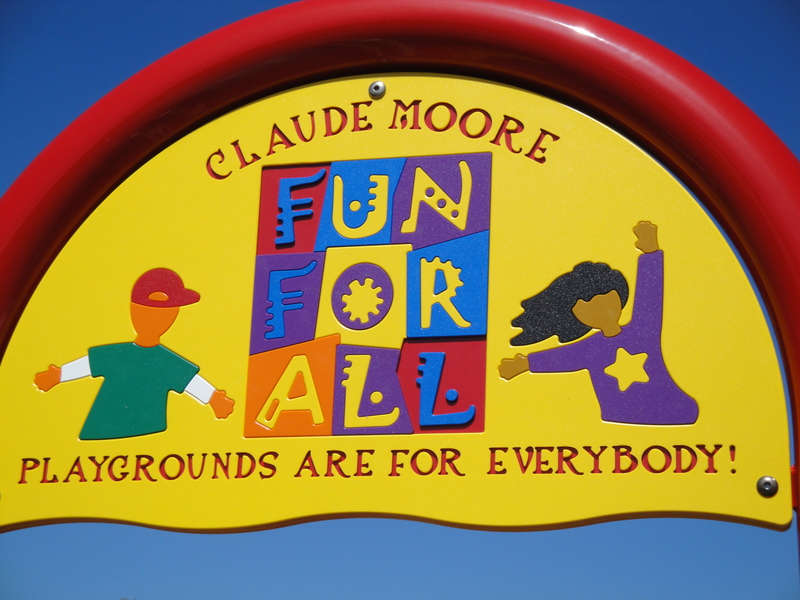 The Claude Moore Fun For All Playground is a free playground created solely from donations. How compassionate. To give the gift of play. 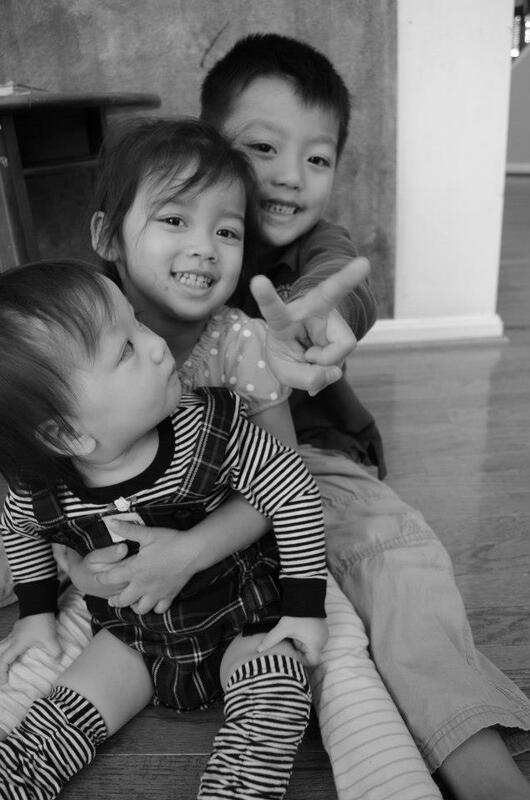 It’s something so simple, yet something I used to take for granted. 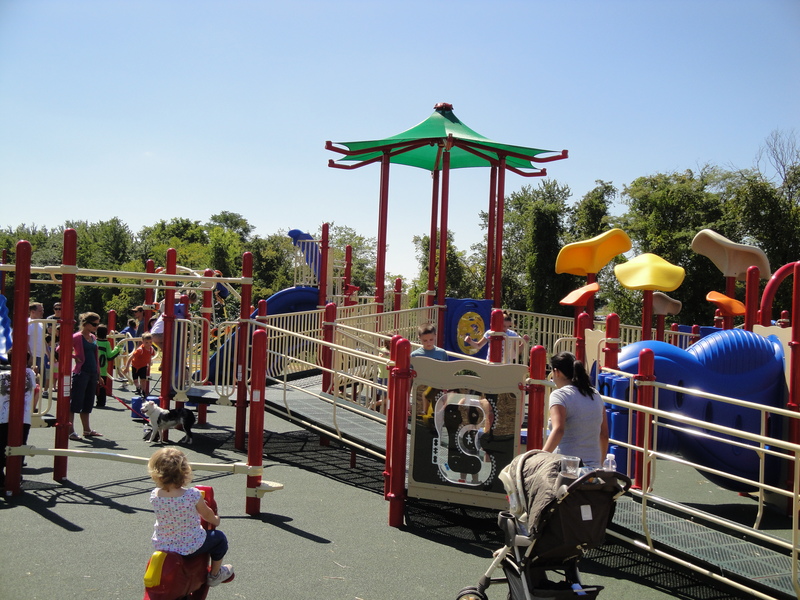 The Claude Moore Fun For All Playground is located at 800 Waterloo Road in Warrenton, Virginia.